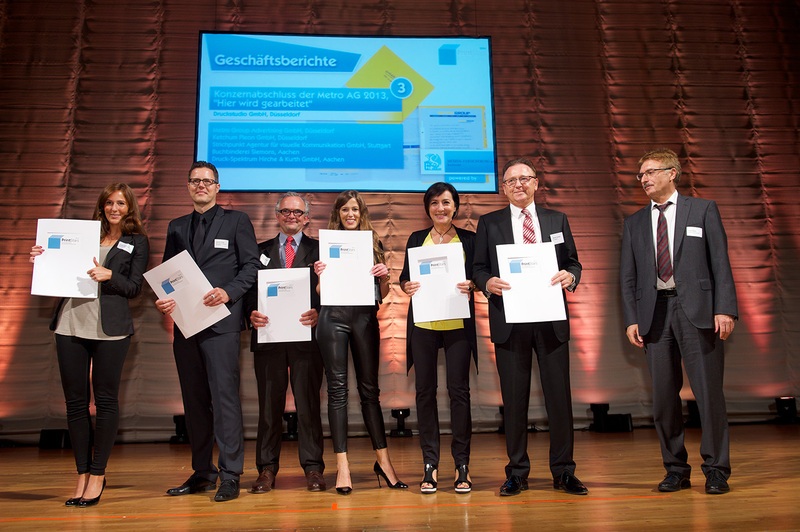 The Druckstudio Group won one of the coveted “PrintStars 2014” for a very special print product in the Business Reports category at the Innovation Awards of the German Printing Industry. Managing Director Werner Drechsler accepted the bronze award at the Liederhalle convention centre in Stuttgart on 18 September. 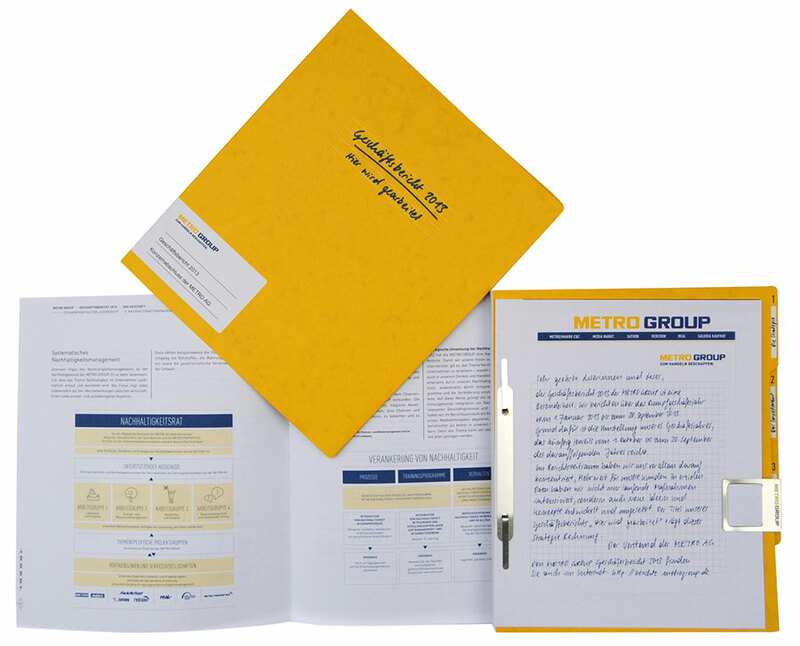 Druckstudio was honoured for the Metro Group 2013 Annual Report, which it produced in a completely environmentally friendly process. Eight print products from Druckstudio – comprising catalogues, books, calendars and magazines – made it to the final round of this year’s PrintStars. The panel of judges – comprising specialists from the industry – evaluated entries from over 900 participants in a total of 28 categories, including flyers, magazines and packaging. This year was the eleventh time these prestigious industry awards have been presented.